Truth Seekers: This adult class meets after the Sunday Service, on the lower level– room17. They are currently doing a study by Andy Stanley called Irresistible, Reclaiming the New that Jesus Unleashed for the World. Join them! Fellowship Class: This adult class meets after the Sunday Service, in room 110. They are currently doing a study on Heaven. Nursery: This class is for infants to Kindergarten aged children. They meet in the nursery, rooms 1 and 2 on the lower level. Each week’s lesson includes a Bible story, activity, and prayer. Michelle Keith is the Teacher. 1st-4th Grade: This class meets in the social for snacks after the morning service, followed by Sunday School in room 19 on the lower level. Mary Edna Lykens and Alice Mulhollan are the teachers. 5th-12th Grade: This class meets in the youth room. Sharon Kimberling is the teacher. Church of the Good Shepherd, UMC is committed to the safety and well being of children and vulnerable adults through our SAFE SANCTUARIES POLICY. Journeymen: Meets on Thursdays at 7:00 PM – Our easygoing, laid-back gatherings on Thursday nights in room 109 may be just what you’ve been looking for. Childcare is available. 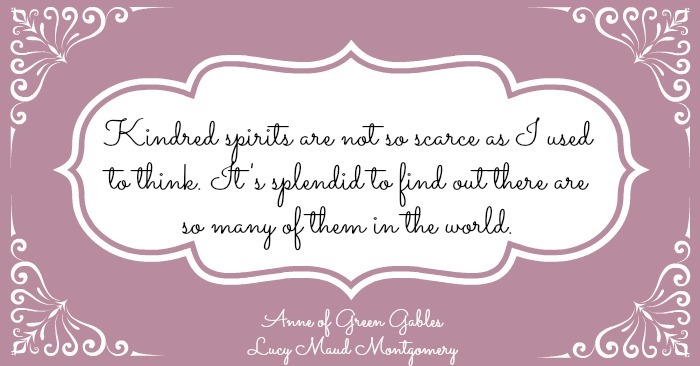 Kindred Spirits: Join us Mondays at 7 pm in room 110. The current study is Discerning the Voice of God, by Priscilla Shirer. The sanctuary is open at 6:30 for a quiet time of prayer. Kindred Spirits Recipes from the Breakfasts we’ve shared together. Wednesday Evening Bible Study: We will be meeting on Wednesday evenings at 7 pm in room 109. Our current study is Heroes of Faith. Everyone is welcome to join us! An Informal Prayer Group: meets on Wednesday evenings at 7 pm. It is for anyone who wants to pray for The Church, our church, Sunday’s prayer card requests, each other, and whatever God puts on your heart for prayer. It is for everyone who needs prayer or wants to offer prayer–spoken or silent.